My sister recommended this book to me, and I finally decided to try it out. I will have to say that I really liked it and that I had trouble putting it down. 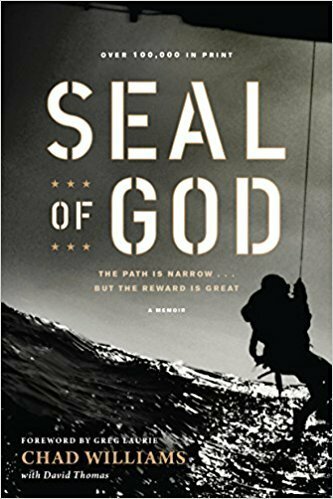 I have read little about the SEALs, so I enjoyed reading about it. But I also enjoyed reading about Chad Williams Christian faith and how it effected his life. This is a good Christian memoir that is educational about the military too.